Are Chief Wahoo’s Days Numbered? 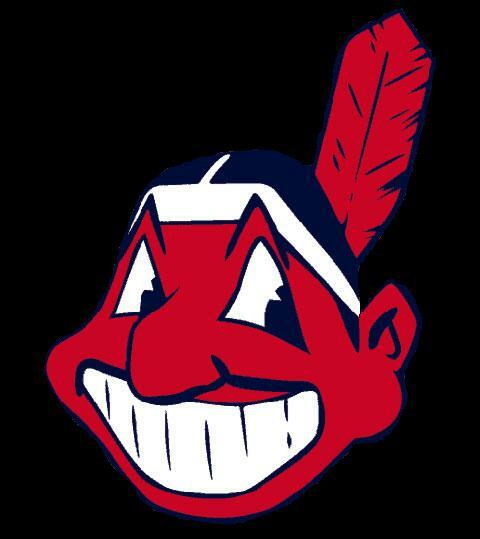 A Native American group is planning to file a federal lawsuit against the “offensive” Cleveland Indians logo, Chief Wahoo. Robert Roche, a Chiricahua Apache and director of the American Indian Education Center, is planning to file a federal lawsuit in late July against the Cleveland Indians organization. Roche, who is also the leader of the group People Not Mascots, says the lawsuit will challenge that the team’s name and Chief Wahoo logo are racist. Frankly, I’m amazed that the Chief Wahoo logo has survived this long — the depiction seems way more wounding than the name “Redskins” — but how is the “Indians” name offensive? Demanding $9 billion in damages for one’s not-for-profit, on the other hand . . .